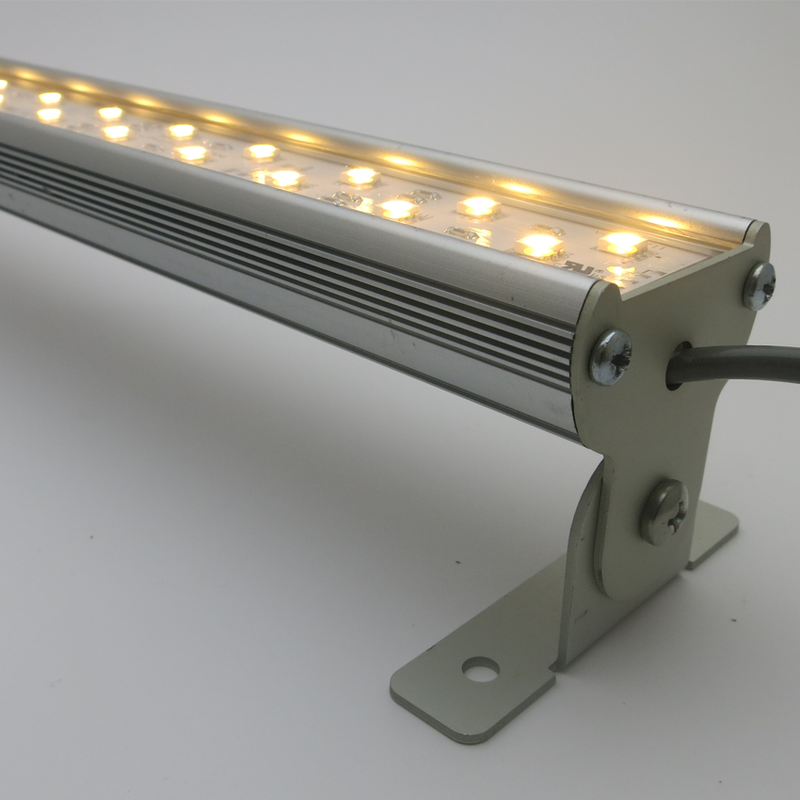 The TRX 175C-36L-T3 is a multiple functional LED Linear Lighting system for low voltage, energy efficient industrial, commercial, residential and architectural use with a wide range of applications. 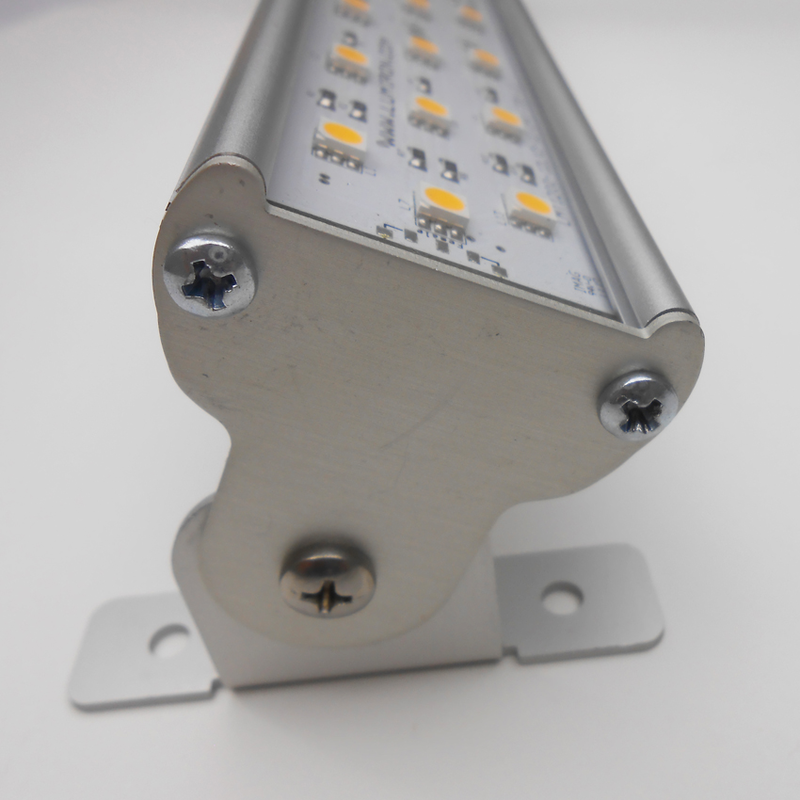 The TRX 175C-36L-T3 is designed with three rows of 12 high-quality dimmable LEDs. 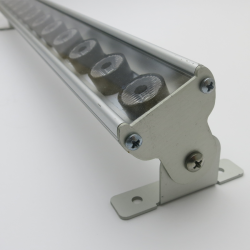 It comes in a V-shaped engineered housing that allows for perfect 45 angle wall fitting or specific fixed wall lighting. It is engineered with cutting-edge circuitry. The TRX 175C-36L-T3 is an excellent fixture for a variety of professional applications. 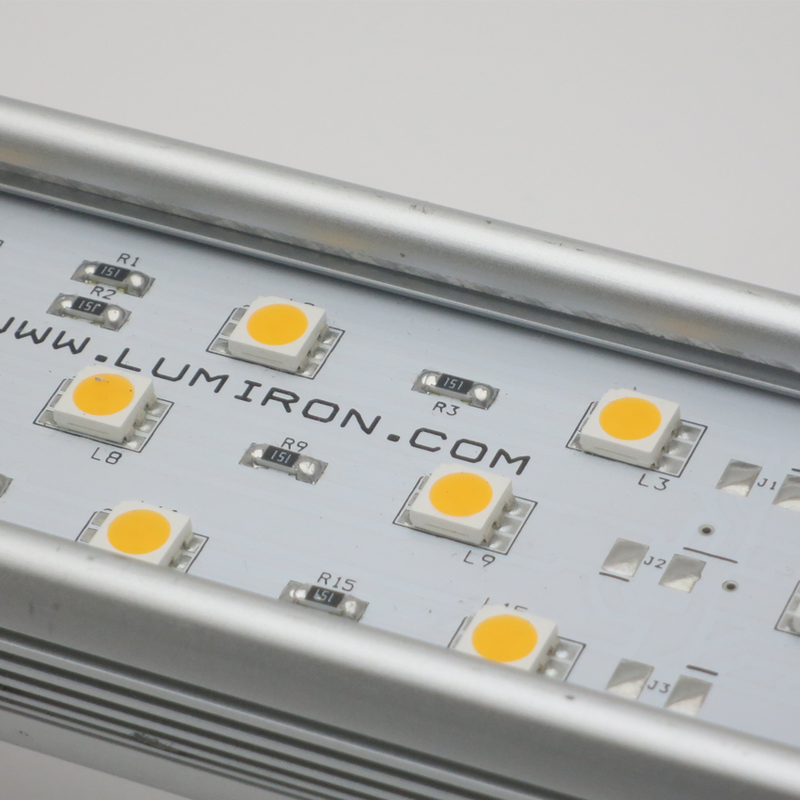 Its dimming capabilities integrate with many of the controls used in traditional lighting as well as specific ones used for optimal results. The TRX 175C-36L-T3 is easy to install and is essential for its functionality, cost-effectiveness, versatility and its ability to eliminate heat as well as ultraviolet light. The TRX 175C-36L-T3 is equally functional and decorative performing the optimal task of making them a practical investment. It offers a rapid return on investment in the form of lower power bills. 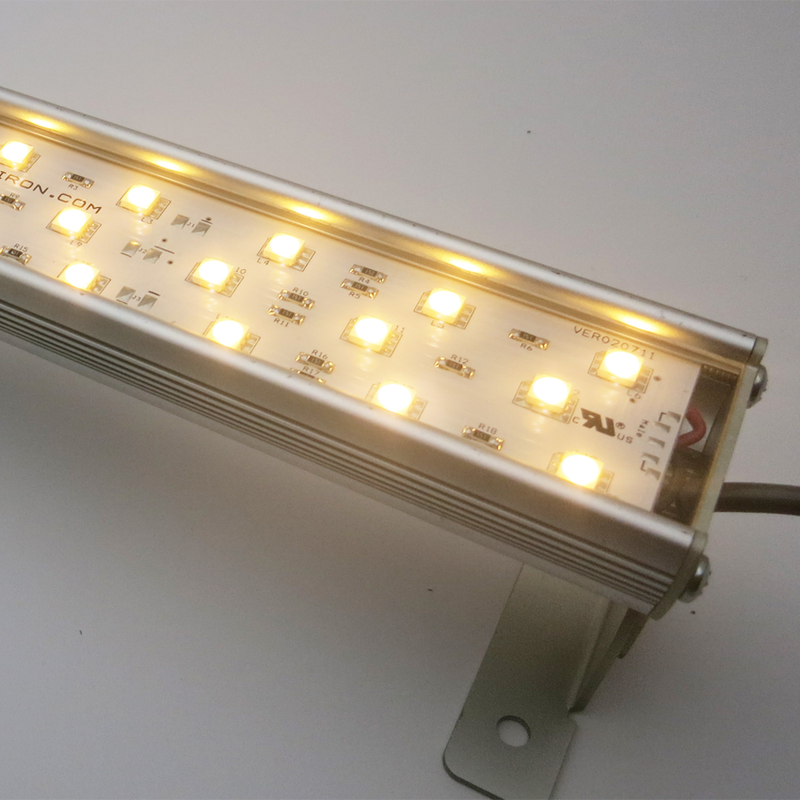 The wider the use of the TRX175C2-36T3 the quicker recovery of your procurement funds invested in turning your lighting into green technology. The TRX175C2-36T3 comes in customizable lengths, mounting, lenses and a wide range of color temperatures. 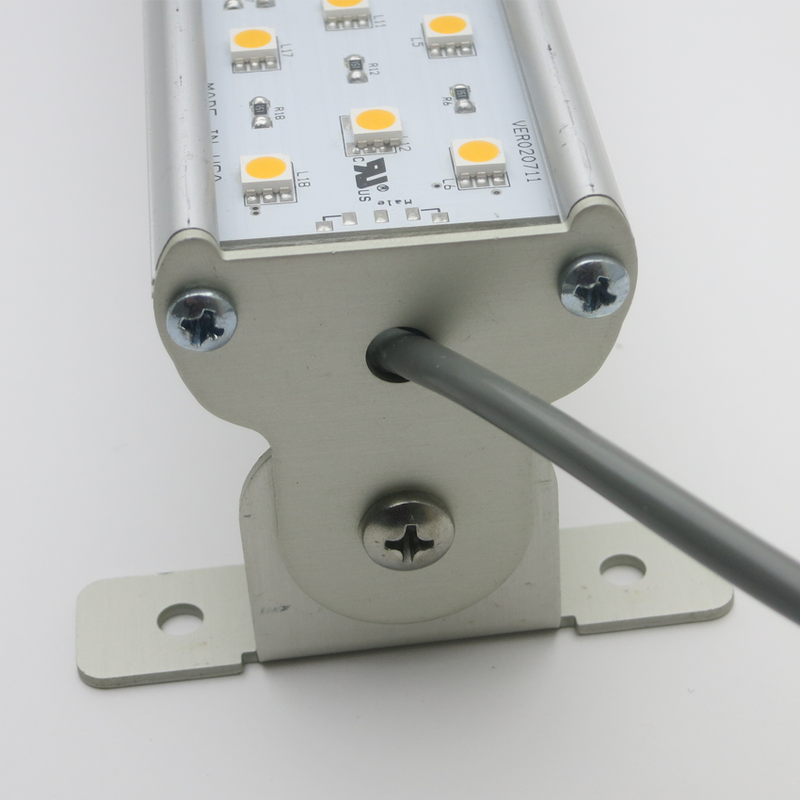 The TRX175C2-36T3 can become an integral part of your new plans for lighting needs or retrofit existing fixtures to contribute to your plans of LEED Certification and complete green technology. The TRX175C2-36T3 offers all the functions and decorative benefits of traditional lighting with an 80% less power usage. With our ability to customize; lengths, extrusions, lenses, mountings, and choice of color temperatures, your potential in design and meeting specific requirements is limitless.